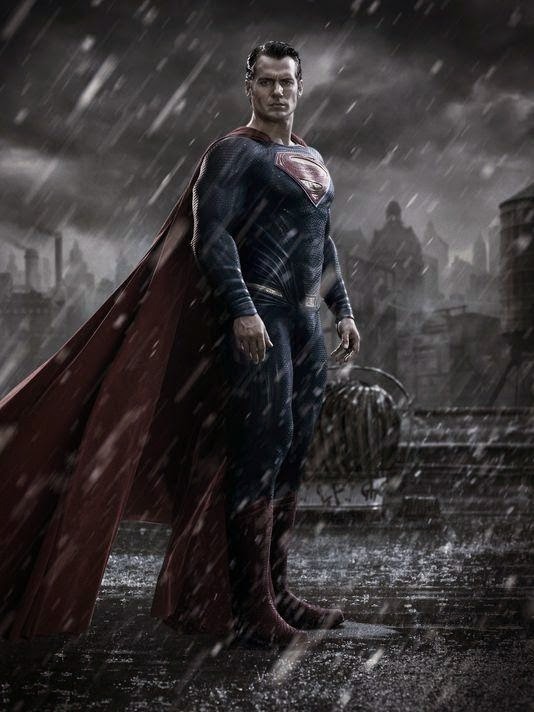 Though most of the attention has been placed on Ben Affleck’s rebooted Bruce Wayne, whom director Zack Snyder described as “a crusty old Batman beating the snot out of guys” in an interview with USA Today, this is still technically a sequel to Man of Steel. To that end, Snyder said he’s had a good time trying to figure out obstacles to put in front of Superman so they can “push him around a little bit,” and praised Henry Cavill’s performance. Snyder also admitted he was in “no rush” to add Batman to the film, but after looking at their long-term arc, decided it “seemed organic the way our story was unfolding to start to feather him in.” Fair enough.